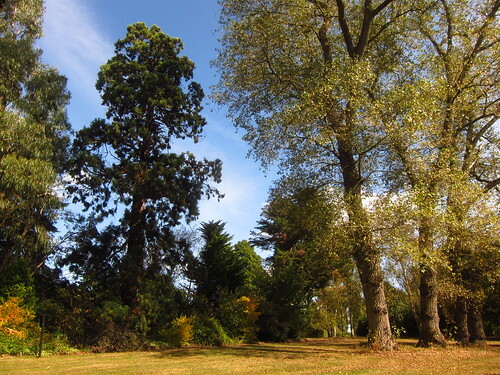 The Beale Arboretum is, I reckon, just about still in London. 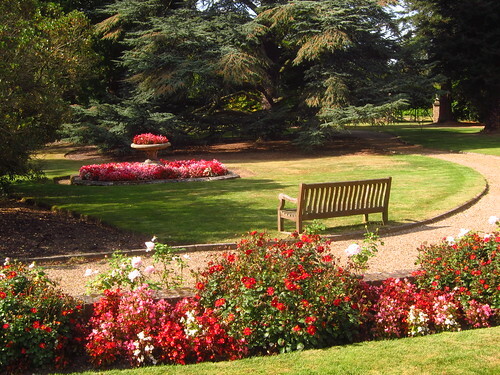 It is located in the grounds of West Lodge Park Hotel in Cockfosters. 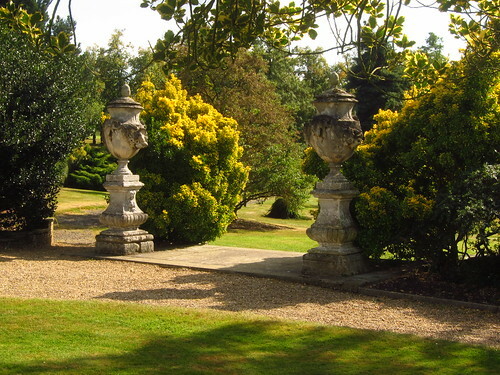 The hotel has been run by the Beale family since the 1940s, and the Arboretum was founded by Edward Beale in 1963. 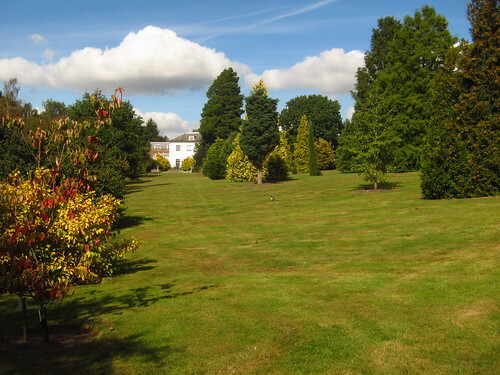 Its 35 acres are home to over 800 species of trees. Note: I started writing this post in September 2012, before giving up my blog and not looking at it for almost 5 years. I found it saved as a draft and decided to publish it with its original date.